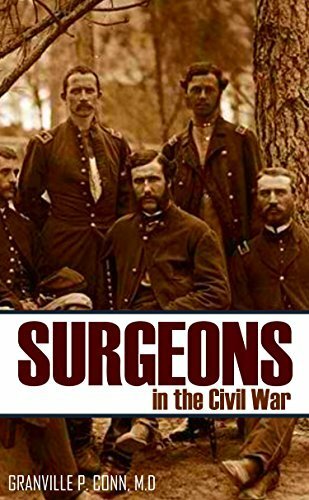 This will be fascinating for anyone interested in 19th medicine and the Civil War. Detailed are the education, American Civil War service, and careers of those who served from New Hampshire. They are a good representation of those who served from states throughout the Union. It covers their post-war lives and careers as well, some of which spanned the globe.